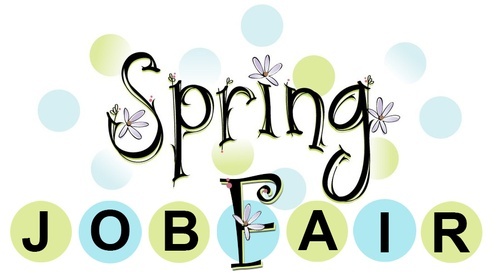 Connecting businesses with job seekers and inspiring students, the Lakes Region Chamber will hold a JOB & CAREER FAIR on Tuesday, May 21st from 9am to 1pm at The Margate Resort in Laconia. Participating Business are encouraged to register early. Registration includes table, 2 chairs & promotion in all event marketing. The JOB & CAREER FAIR will be open to the public. Job seekers are encouraged to bring their resume. Schools are invited to bring students. Stop by to meet with local employers, learn about the jobs available today. On the spot interviews. Free to attend. For more information, contact the Lakes Region Chamber at 603-524-5531. Registration Fee for Partipating Employers.